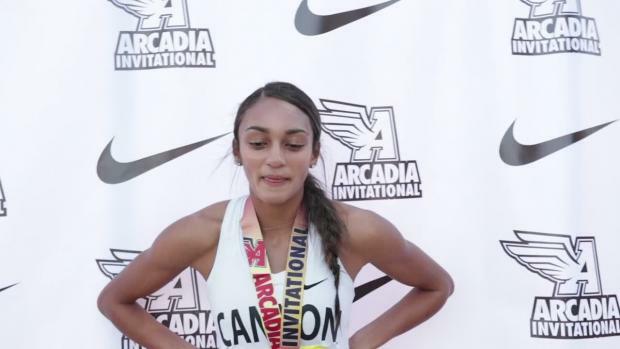 After her wicked 800-meter run at the Arcadia Invitational which she clocked at 2:06.01, Dominique Mustin is Arizona's newest State Record holder. 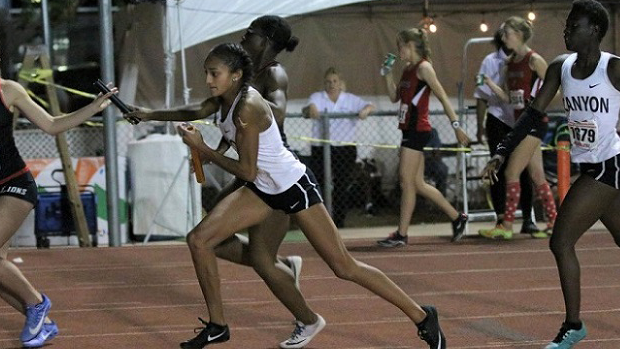 Last year, she clinched individual D2 State Title in the Girls' 800m, placed 3rd in the D2 Girls' final of the 100m Hurdles, and was an integral part of the Lady Rattlers State Championship 4x400m Relay that set the Arizona Record at Riggs Stadium last year. 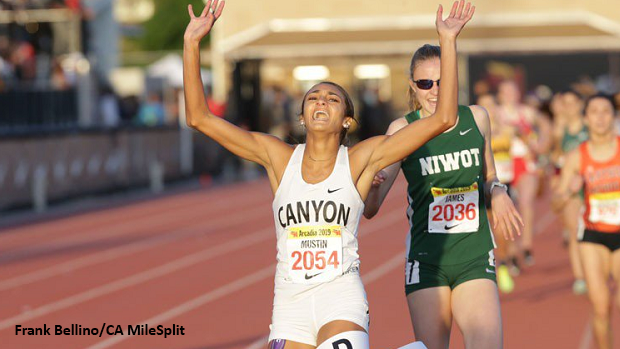 In addition to holding the State Record for the Girls' 800m, she's ranked no. 1 in the State for the 400m as well. Where are you from and when did you begin running track? I am from Phoenix, Arizona & I started running track when I was 4 years old. What drew you to running track? My sister started a few years before me and then my mom had me go out to practice! What pre-race rituals do you have? Spaghetti for dinner & prayers. 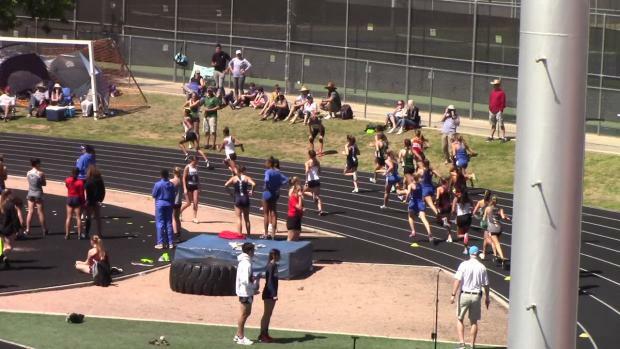 Do you listen to music at a meet before your race? If so, what's on your playlist? Yes I do! Anything from Ariana Grande to City Girls. You've raced a lot of events from the sprints, to the hurdles, to the mid-distances. Which event is your favorite? 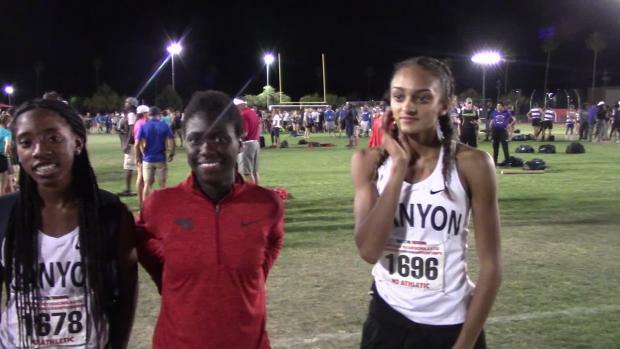 Did you expect to take the State Record at Arcadia? How confident does it make you for the rest of the season? It was in the back of my mind but still shocked me. It definitely was a confidence booster and got me ready to work even harder. Have you raced club track before and if so, how do you feel about the club experience compared to running for your high school? Yes, basically my entire life. I took it very serious & it was a great experience. I find them very similar, but high school is for sure on another level. What has been your favorite memory in your Track career and why? State championships & state records. Both exciting moments that will be cherished! Not forgetting the fun & humor we mix into practice! You have a very tight knit sprinting squad at North Canyon. 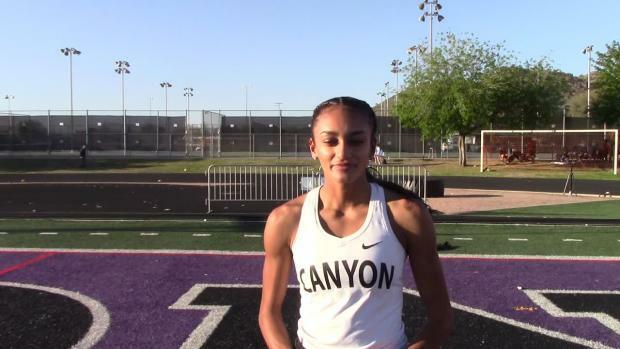 What's your favorite thing about North Canyon track culture? The level of training & the positive mentality of the athletes. 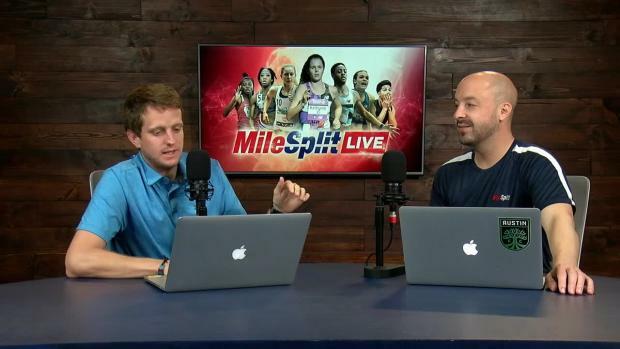 What do you like to eat the night before a race? How do you spend your 'off-time' away from school and the track? I hang out with my friends, shop, or make YouTube videos! Anywhere that has a beach! 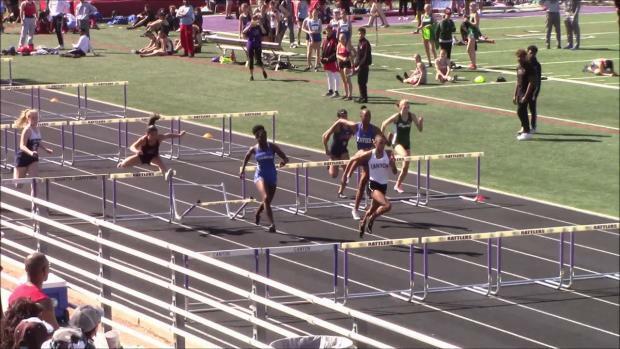 What's the hardest event in track and field? Would you rather have the ability to play any instrument or communicate in any language? Communicate in any language for sure!